We've got a location and date set for our next Foodie Market so mark your calendars for Sunday, 4th September from 11am - 7pm at HMV Bar & Restaurant in Causeway Bay. Entry is free with a variety of interactive workshops to sign up for. We're expecting a large crowd on the day so fast-track RSVP for Foodie Club members is available. join Foodie Club to keep updated! 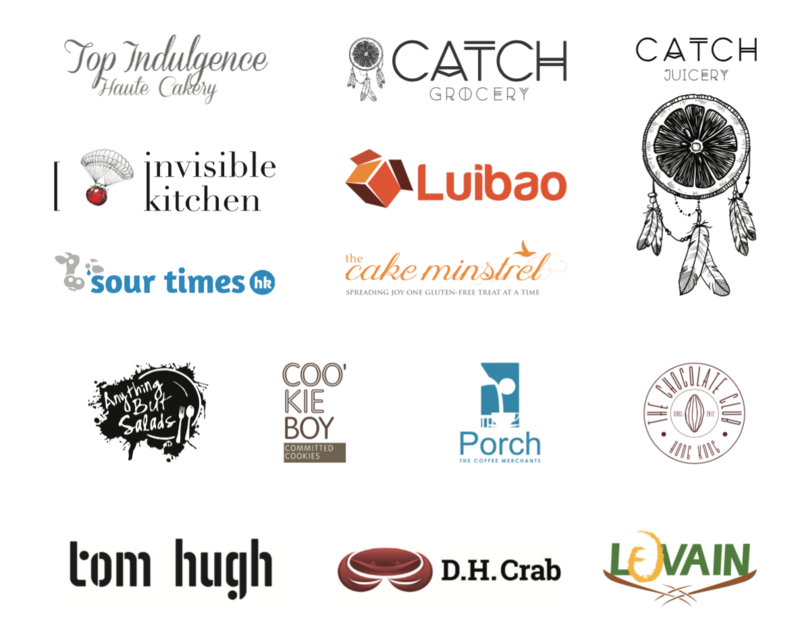 For more info on other vendors at the market, check out What to Expect at Foodie Market 2016: Part 2. 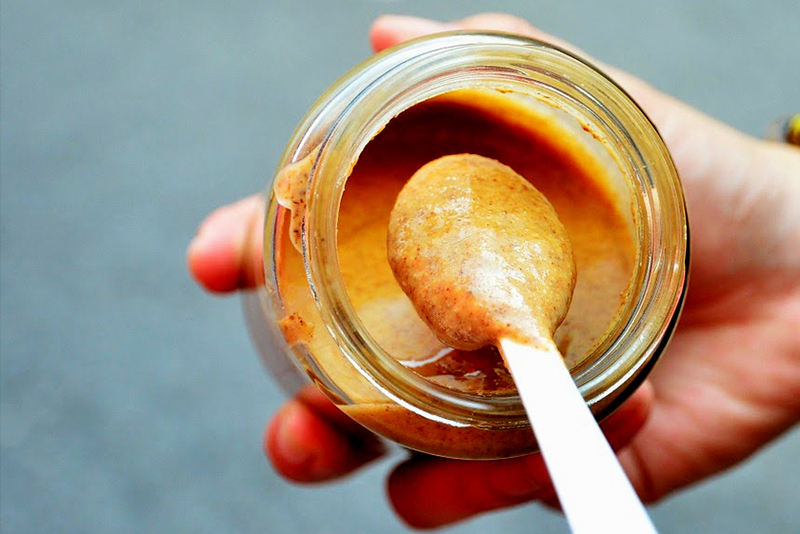 A range of goodies to take home, Anything But Salads will be bringing their house made nut butters, rawnolas, 'vice cream' and other health food products you didn't even know existed. They've been winning our healthy hearts ever since they opened up shop in Tai Ping Shan. Head baker and founder of Levain, KC Li, has been selling excellent bread to Hong Kongers since 2009. 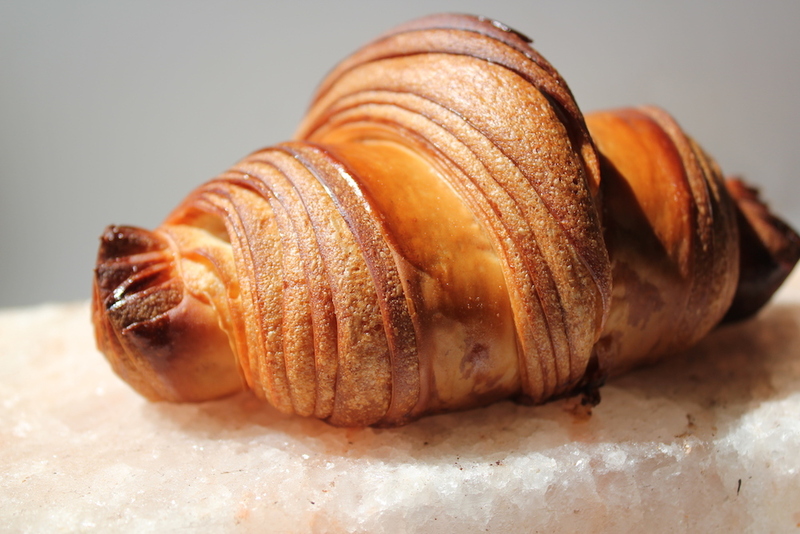 With a Masters in Physics and years of bakery experience, KC has been able to find the combination for the perfect loaf and specialises in European breads such as sourdoughs, crusty French breads and delectable pastries. Pepper has honestly never looked so good. 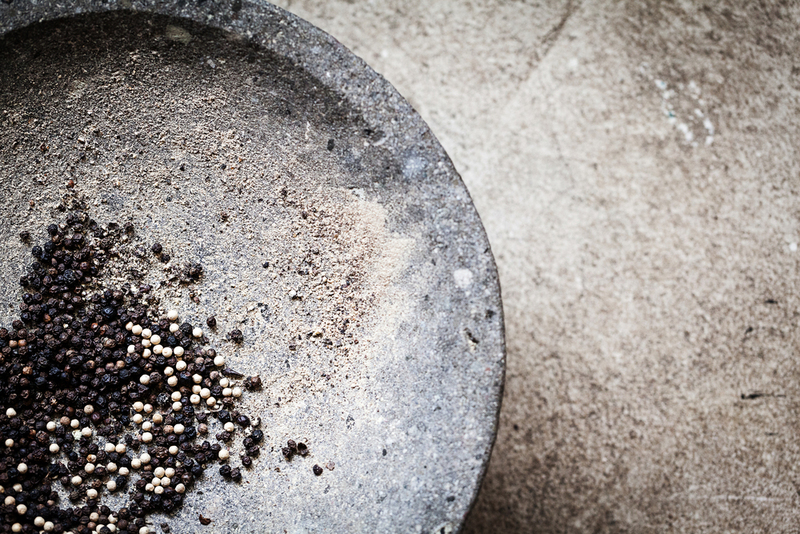 It's time to ditch that old pepper mill in the back of your spice cupboards (let's be honest, it's probably older than your dog and pre-ground - what a sin! ), and grab a bag of ethically sourced pepper from Tom Hugh. Their white and black pepper is grown in Sri Lanka in gardens free of any chemicals and bagged in re-sealable bags to reserve their freshness. 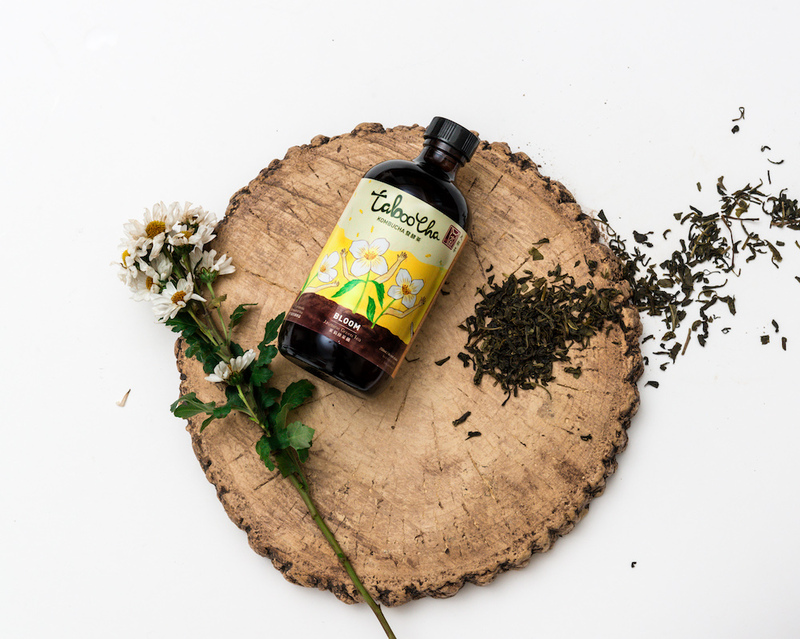 There's nothing taboo about this cha, TabooCha is a locally brewed kombucha using organic Chinese tea and raw cane sugar. We cannot sing enough praises for this healthy fermented tea and the wonderful probiotics it brings to your gut. 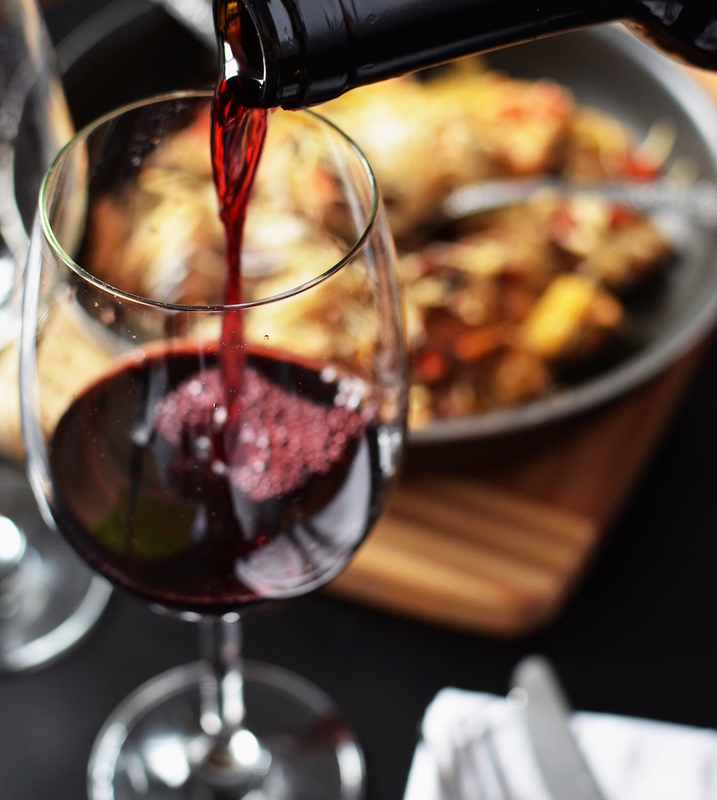 It isn't a Foodie Market without wine (rules set by our wine loving foodie team, of course). Luibao is Hong Kong's first online wine membership that guarantees new wine bottles to discover every month. Look no further for high quality wines and wine experts to introduce them. A favourite stall from last year's Foodie Market, The Cake Minstrel is back with their sweet treats and also a sample of their gluten free slider burgers. 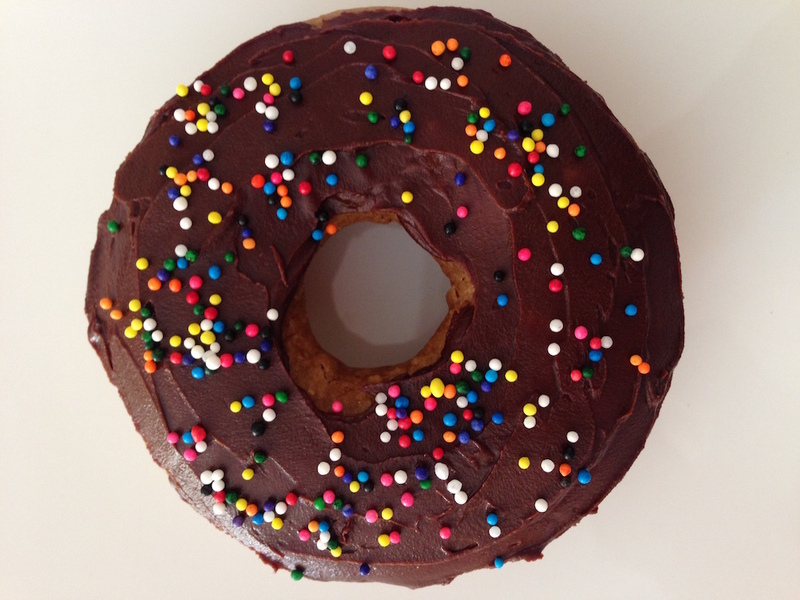 They specialise in gluten free and dairy free baked goods and are also expanding in vegan-friendly doughnuts and cakes that would make even online sensation JP Sears proud. 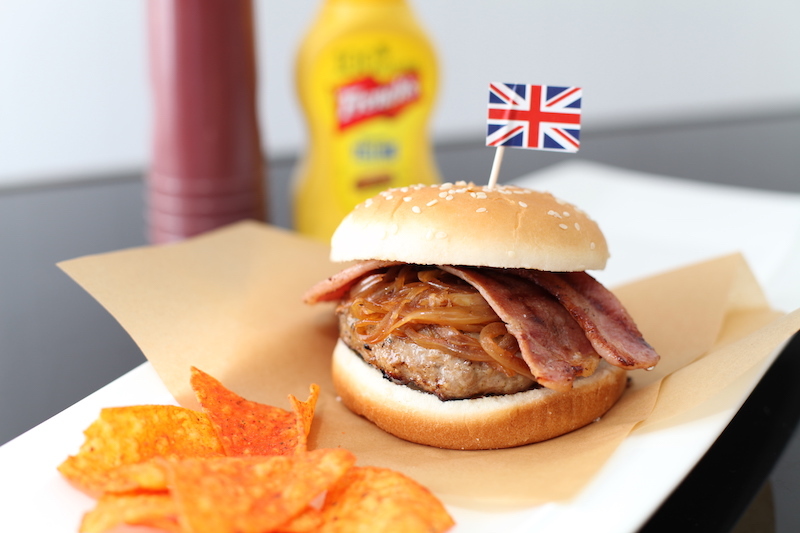 A chance to pig out, Golden Pig will be grilling up some delicious British sausages to showcase their premium meat. Buy ready-to-eat food or stock up on their best selling Canadian pork knuckle, ribs or ox tongue. Cool down with some local Hong Kong flavours at the XTC Gelato stall where they'll be scooping up some of their best natural, artisan frozen treats. 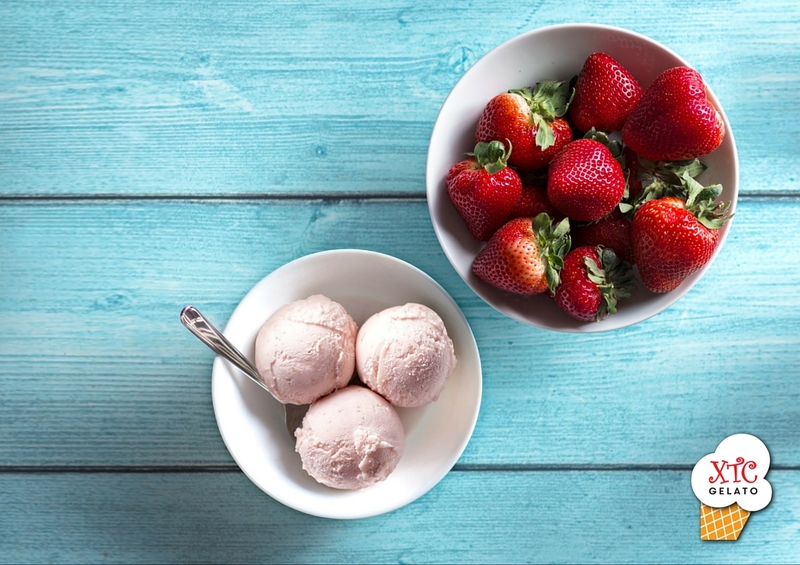 Unlike standard ice cream, XTC Gelato is made from scratch right here in Hong Kong. From peeling and washing the fruit, to toasting and grinding the whole nuts, everything is done by hand! 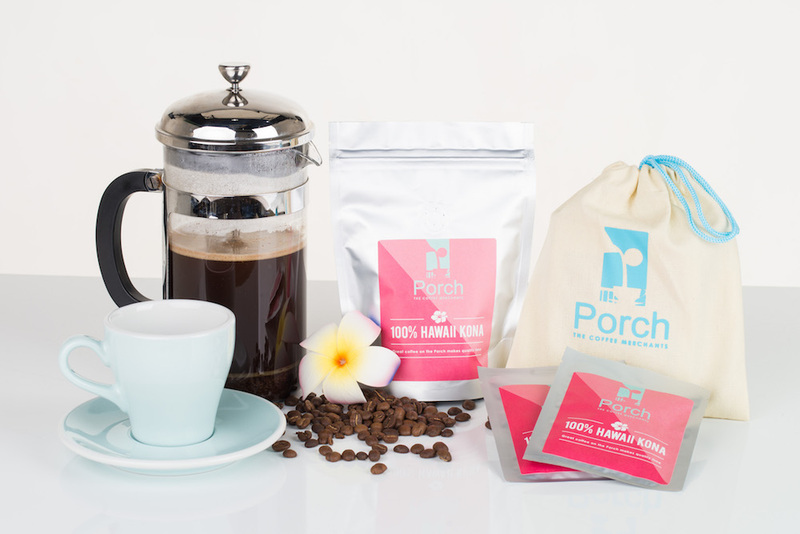 Porch The Coffee Merchants source top quality beans that are roasted, triple-sorted and sealed in handy drip bags to bring incredibly a great cup of coffee to coffee lovers anytime, anywhere. They're all about quality and take care of every stage of the process from bean to cup. BottlesXO delivers, in less than 60 minutes, high quality and reasonably priced European wines to wherever you are so if you're ever in need of a good bottle, their premium wines are just a click of a button away. Go say hi to them at their stall where they'll be offering tastings and selling a selection of their carefully selected European wines. 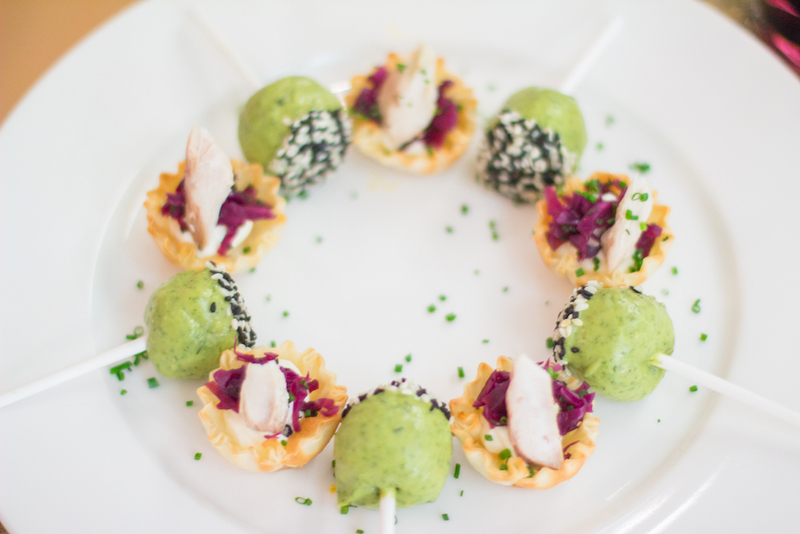 Our favourite private chef Tom Burney of Invisible Kitchen will be at our Foodie Market again (their stall was a hit last year with their delicious canapés), bringing top notch dishes using seasonal ingredients to our discerning foodie crowd. Following their two rules: 1) BEER is LIFE and 2) We are nothing but AWESOME, expect nothing but some awesome beer at the Craftissimo stall. 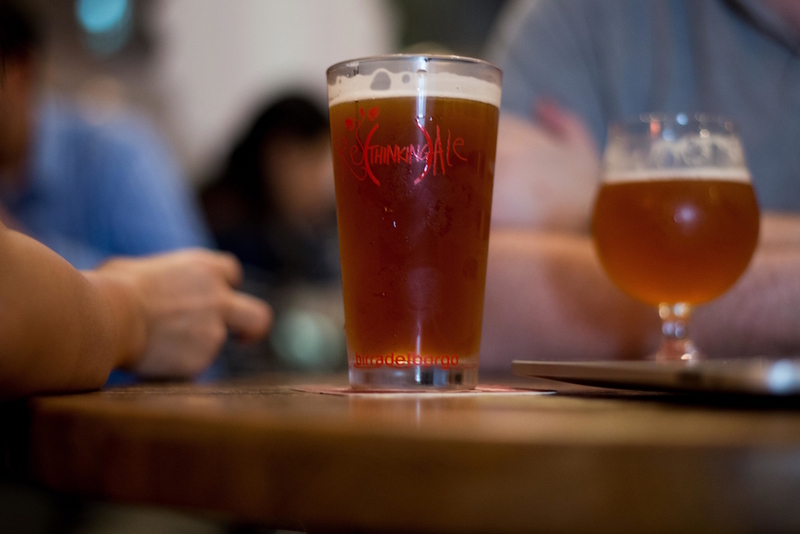 They'll be offering a diverse selection of beer and cider from organic lagers to pales, ipas, stouts or sours, beer lovers rejoice! 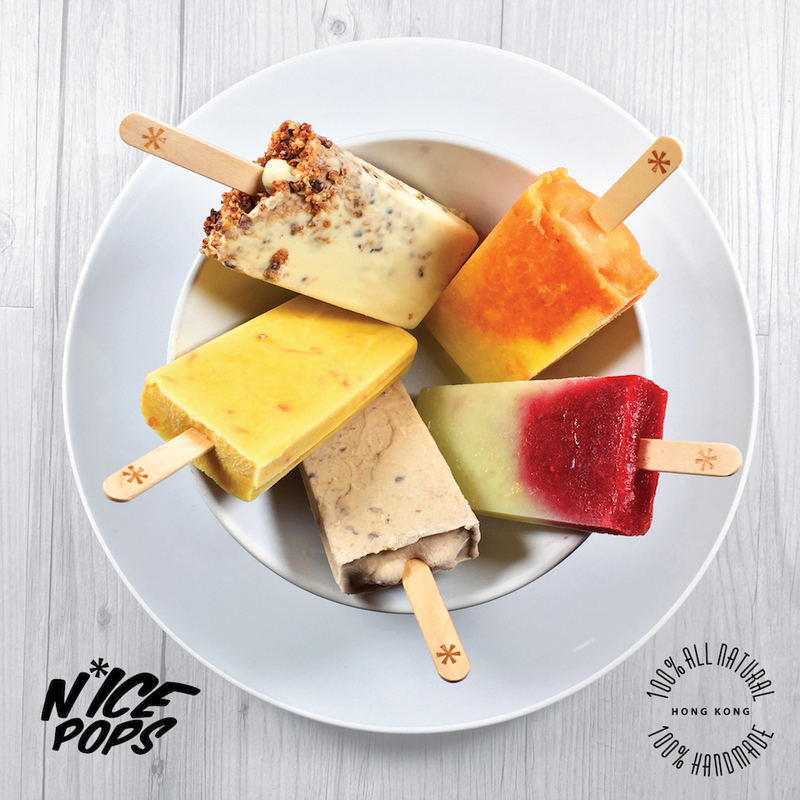 The coolest treats in town, N*ICE POPS are 100% handmade in small batches, here in Hong Kong, using only fantastic all natural ingredients. Most of their boozy and non-boozy pops are vegan friendly too. More to come, check out What to Expect at The Foodie Market Part II for more info on vendors! HMV will also be there, quite obviously, it is their space after all, and they'll be talking all about PLAY and ACCESS so expect great deals on their products. Workshops and live music acts to be announced soon, keep updated on Foodie's Facebook event for more updates.